Free Bicycle Helmet Giveaway at our 2nd Annual Woodstock Revival! Friends of The Legacy Trail certified helmet fitters will be at the Sarasota Farmer’s Market on Saturday, August 11 as part of our 2nd Annual Woodstock Revival to fit children under 16 years old with a FREE helmet. Children must be present with their parent or guardian and fitted by one of our certified helmet fitters. Numbers of helmets and sizes are limited. 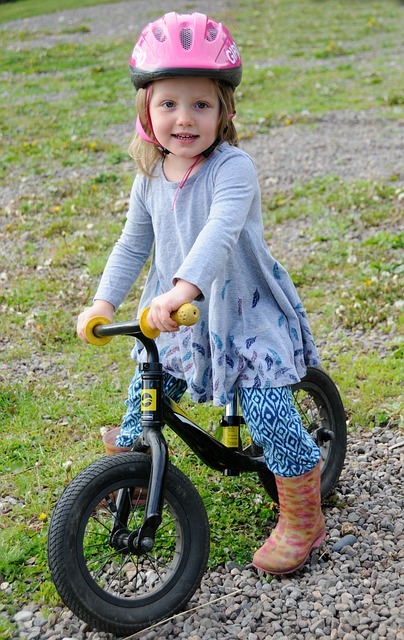 Florida law says that all children under 16 years of age must wear a helmet that is properly fitted and fastened securely when riding a bicycle. Ride your bike to the market, get a free gift from Friends of The Legacy Trail! Before using your bicycle, make sure it is ready to ride. Make sure all parts are working properly and the wheels are inflated and the brakes work. Always wear a bicycle helmet. The helmet should fit snugly and not move from side to side. The front of the helmet should be approximately one inch above the eyebrows and the chinstrap should be buckled snugly. When riding a bicycle, always wear a helmet that meets or exceeds the safety standards developed by SNELL, ANSI and/or the American Society for Testing and Materials (ASTM). Always wear bright colors when riding a bicycle and avoid riding at night. If you have to ride at night, wear something that reflects light. Make sure you have reflectors on the front and rear of your bike, and that your headlight is on. When turning left or right, always look behind you for a break in traffic, then signal before making the turn. Watch out for left or right-turning traffic. Stay out of drivers’ blind spots and use appropriate hand signals.